picture, a vision where we no longer exist in this dystopian Discordia, a world defined entirely by distorted fringes and crooked boundaries. melodic crossbreed of house and techno. During the course of his prosperous career he has gained an extremely impressive following and has released on labels such as Parquet, Stil Vor Talent, Katermukke, Kittball and Noir. 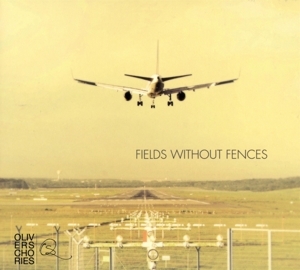 ´Fields Without Fences´ is his third studio album and will be his first full length on his own SOSO imprint.